May 18, 1980 – a postcard spring morning. Getting ready for work and listening to relentless chatter of birds, I hurried so I could take the long way to work and enjoy a few extra minutes outside. Just before 8:30 I closed the patio door and sensed something out of place. It took a few seconds to register – it was silent, completely and utterly quite, not a chirp or flutter. It was as if the birds had vanished. A few hours later I heard Mount St. Helens had erupted at 8;32 am. I can’t say I heard the “boom” or felt tremors from the largest volcanic eruption in American history. Scores of local residents reported hearing the shock wave despite a distance of over 500 Km. All I know for a fact is that bird activity came to a stand still just before eruption. Fifty seven people perished, the largest land slide in recorded history buried rivers, roads and train tracks to a depth of 600 feet. 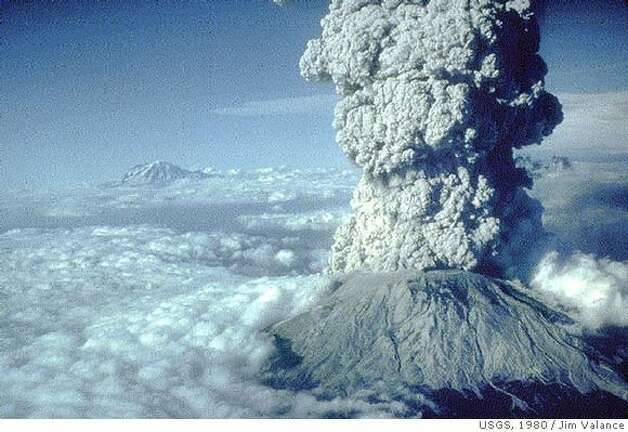 When all was said and done – St. Helens lost 1,300 feet in elevation, and devastated an area of 200 square miles. Ash rose 12 miles upwards, darkening skies and causing street lights to come on 300 miles away in Spokane Washington. Last week the Cascades Volcanic Observatory released reports of St. Helens stirring, specifically indications of magma re-pressurization. Increased uplift and seismic activity remind us it will happen again. The information bulletin wasn’t a warning of immediate danger – an eruption isn’t expected anytime soon. On clear days we can see Mt. Baker in Washington State, sometimes puffs of smoke rise from the ice covered peak. Mt. Rainier hasn’t erupted for 500 years and is considered as active as Baker or St. Helens. The “ring of fire” surrounding the Pacific Ocean basin accounts for most of the world’s seismic activity, boasting 452 volcanoes and 75% of Earth’s volcanic eruptions. Impossible to predict or prevent all we can do is prepare. Waiting until the birds fall silent doesn’t make a lot of sense. 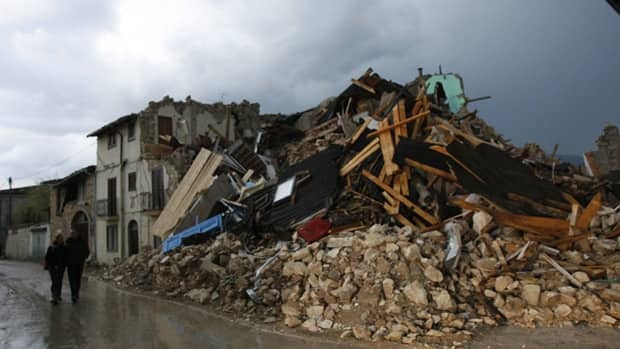 On April 6, 2009 a magnitude 6.9 earthquake destroyed the city of L’Aquila Italy. Striking at 3:32 AM most people were asleep. Hundreds were injured, 309 were killed, 65,000 buildings were damaged or reduced to rubble. For months leading up to this night low level tremors had plagued the region. On March 31, 2009 a meeting of the Great Risks Commission was called to discuss the growing number of tremors. 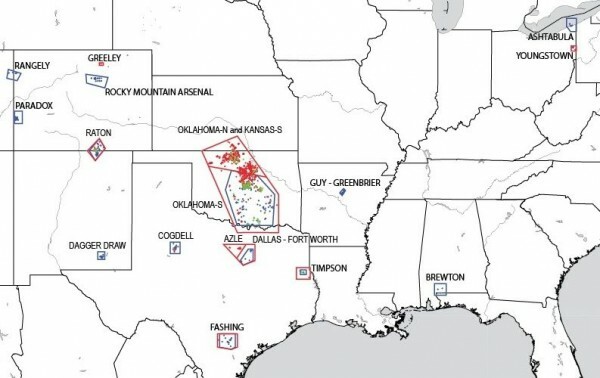 Seven scientists in attendance went on record saying, historically the region was prone to seismic activity, there was no way to predict the “big one”, consequently no evacuation order was issued. After the tragedy, it was on these points that prosecutors charged the 7 with manslaughter. Today Italian courts found them guilty. They were sentenced to 6 years in prison, and banned for life from ever holding a government position. They will of course appeal the decision. The scientists had no crystal ball, there is no way to predict an earthquake and ultimately the decision was not theirs. I suppose in hindsight the officials could have erred on the side of caution. To single them out and successfully convict them of manslaughter is mind boggling.